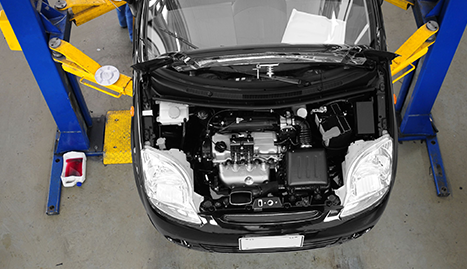 For the best foreign auto repair service, contact German Auto Haus and Bob’s Auto Electric in San Bernardino. Let us take the stress you when facing auto repairs. German Auto Haus and Bob’s Auto Electric can make it better. 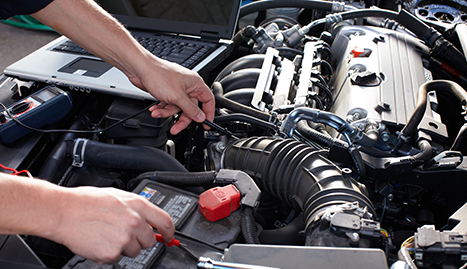 Trust German Auto Haus and Bob’s Auto Electric to find it, fix it, and get you back on the road fast. 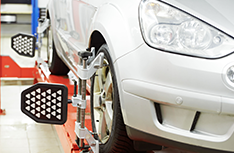 Needing auto repairs can be stressful, time consuming, inconvenient and costly. Our friendly staff at German Auto Haus and Bob’s Auto Electric strives to make your auto repairs experience as easy and comfortable as possible. 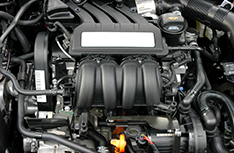 We are a foreign auto repair shop in San Bernardino, CA. 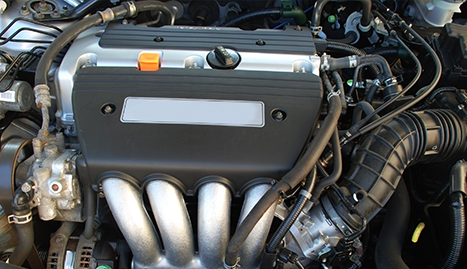 You can count on us for your engine repair, transmission repair, suspension repair and all your foreign auto repair services. Like most people, you depend on your automobile not only to run but also to run in peak performance. You expect your engine to pick up speed on the freeway, brakes that stop on a dime, air conditioning to keep you cool on a hot day and tires that keep you on the road no matter the conditions, all providing a quiet, comfortable ride. Regularly scheduled maintenance on tire rotation, oil changes and filter replacements can all help your automobile stay in running order. 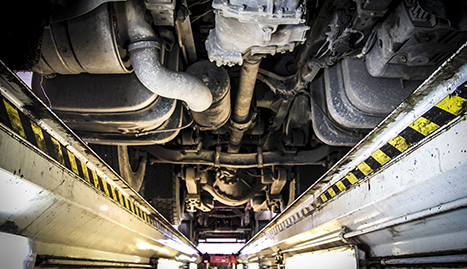 Inspections and diagnosis to determine the origin of a vibration, noise, smell or performance change can catch something before it goes into a major problem. Even when you are a responsible auto owner by keeping up with scheduled routine maintenance and catching little noises and vibrations, your automobile can still have bigger problems. German Auto Haus and Bob’s Auto Electric in San Bernardino, CA has 49 years’ experience (we opened in 1965!) and specializes in all makes and models. A Federal law passed years ago to ensure that you do not have to go to the dealer for your warranty work to keep your warranty in effect. We are a qualified facility for providing you with all the right services. 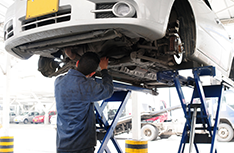 Our foreign auto repair mechanic will keep you under warranty and get you on your way. When foreign auto repair problems arise, big or small, you can depend on German Auto Haus and Bob’s Auto Electric in San Bernardino, CA for all your auto repairs.